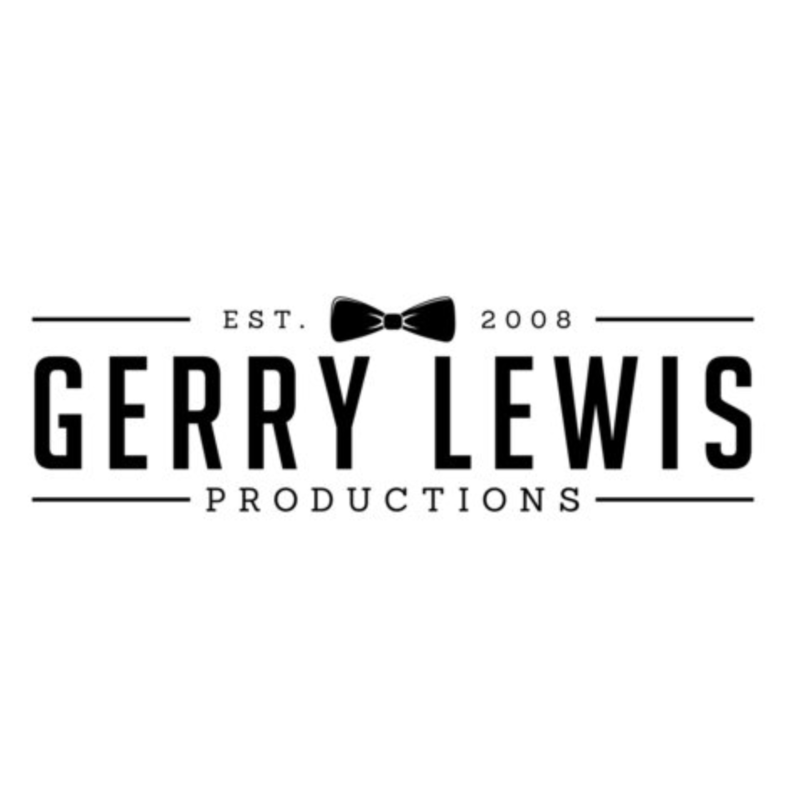 This is a Father & Son wedding videography team and we have had the pleasure of working along side them on many occasions. Pooja Shah is the Artist and Creative Director of Pooja Shah Artistry. She began her journey into the world of Hair and Makeup Artistry back in 2011 out of sheer passion for the art behind hairstyling and the application of makeup. Little did she know at that point that this would open up several other doors for her. A couple of years later, in 2013, she decided to venture into one of her childhood hobbies of henna and turn it into a business. Being a self-taught henna artist meant that she was able to develop her own style. 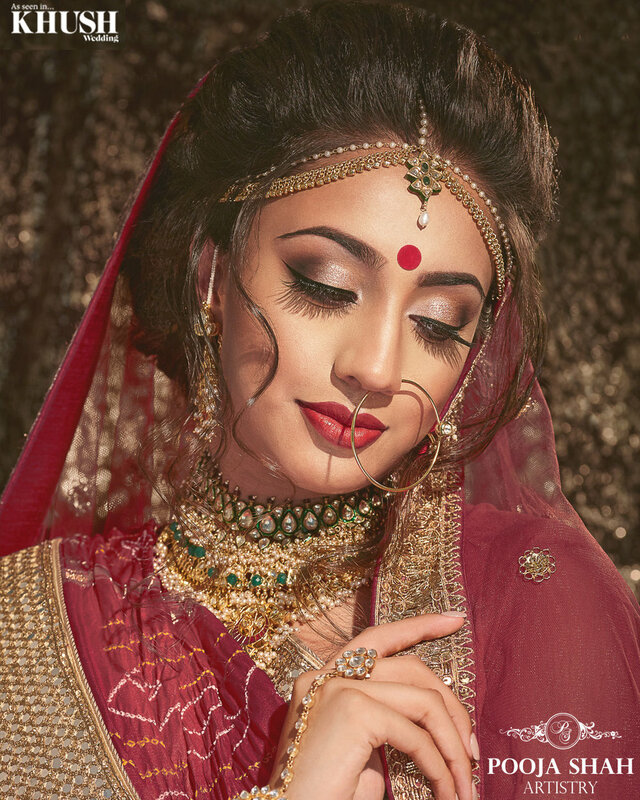 Pooja Shah Artistry is all about the Bride and what she needs for her big day, and Pooja takes pride in the fact that she is able to offer a tailored service and give each bride a unique and personalised look. She is continually growing and always willing to create something new for her clients, whilst staying true to their vision. 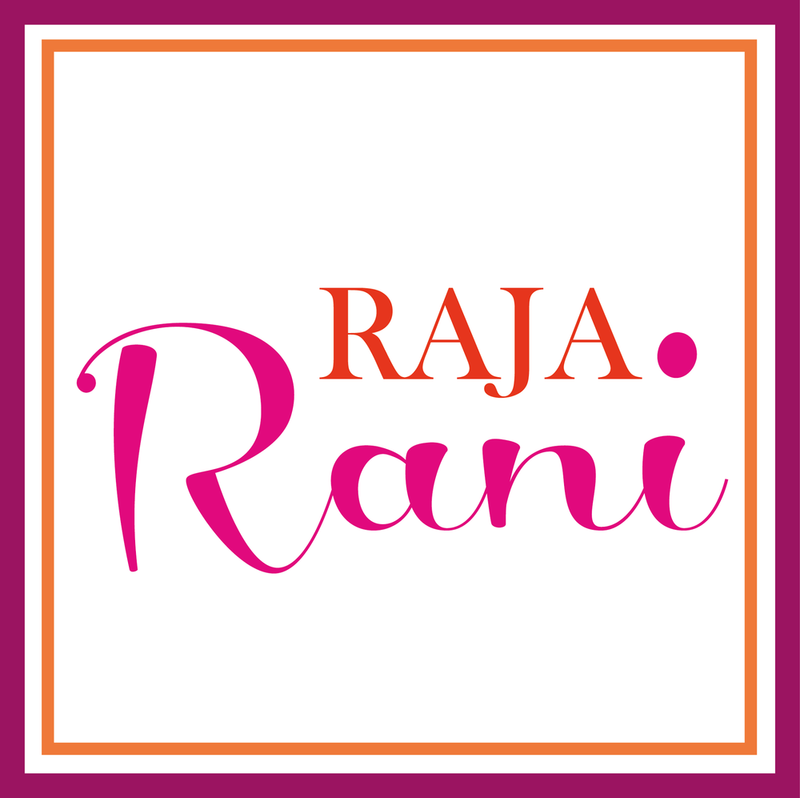 Raja Rani provide you with luxurious options for the smallest of details throughout your celebrations. Our items vary from invitations, to individual favours, to one of a kind suitcases for your precious bridal outfit and accessories. Jonathan Ian Waterman - Toastmaster. Gayatri Weddings & Events - Stunning wedding & events decorator.